A blend of gentle floral and strong leather notes, Diorling is an enchanting walk in an English garden endowed with exceptional character. The top note is the first olfactory impression and the most volatile. The heart note is the fragrance's core and lasts for several hours. The base note lasts the longest and can be perceived in clothing for several months. JASMINE: The symbol of soft femininity, jasmine is a rich, faceted flower. Originally from Egypt, its absolute brings strength and delicateness. PATCHOULI: Patchouli is a plant originally from Indonesia and Malaysia. A key element of the perfumer's palette, its essence is obtained by steam distilling the dried leaves. It is used in chypre, woody and oriental fragrances. 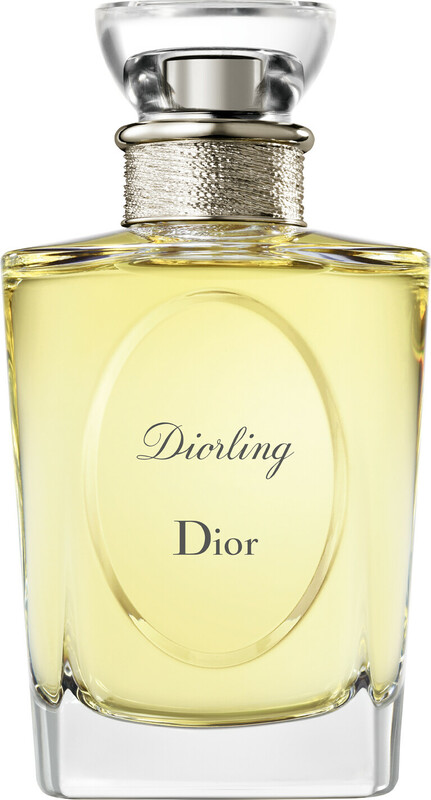 DIOR Diorling Eau de Toilette Spray 100ml is rated 5.0 out of 5 by 1. Rated 5 out of 5 by Cathy55 from Just Diorling Bought this after obtaining a sample size, sooo glad I did it's just a beautiful elegant fragrance that whispers it's presence.